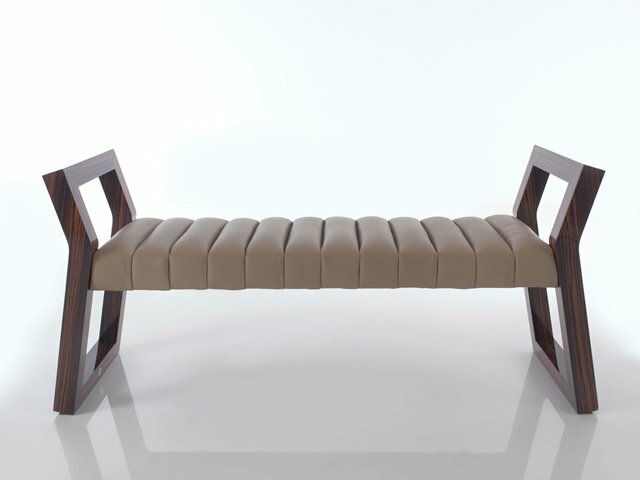 A bespoke version of our newly launched Cleopatra Bench. 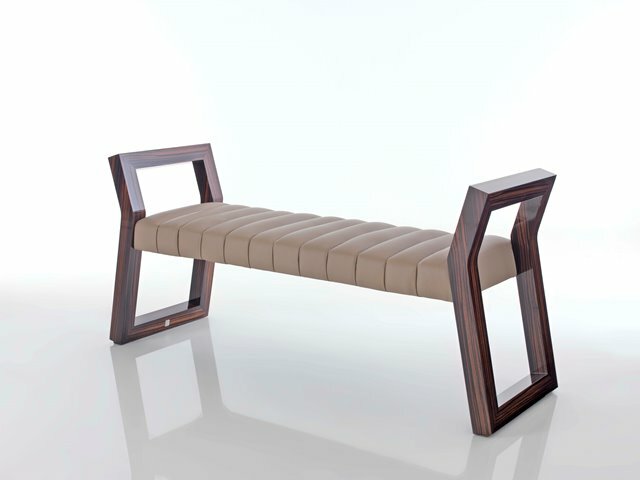 This version is 1.7m long and in veneered in macassar ebony. 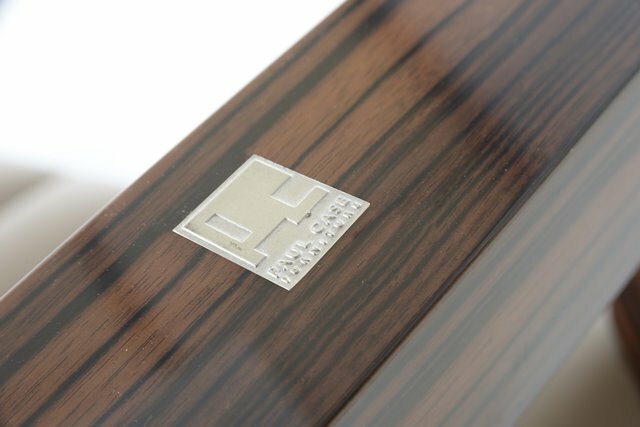 The finish is a 100% gloss, mirrored finish.